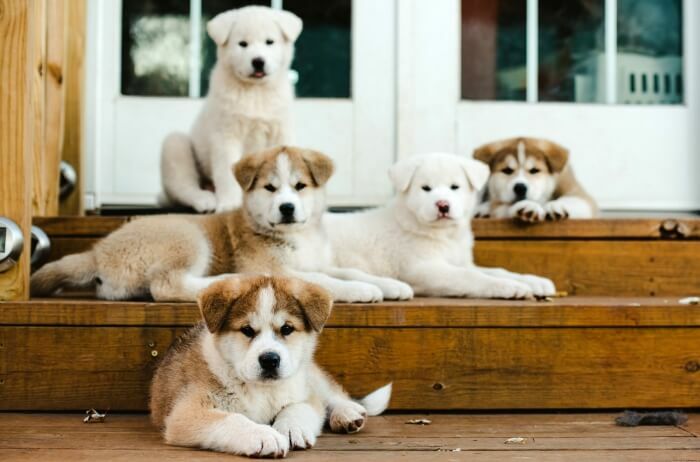 The Akita is a mountain dog from the Northwest region of Japan. This hardy breed is sometimes aloof with strangers but very affectionate with family members. Hachikō, the most famous Akita, would wait every day for his owner at a train station in Japan, even after the owner passed away in 1925. Read more about this touching story on Wikipedia.